Network infrastructure solution, systems integration, communication management, information security, group-ware applications, and intranet solutions. Our experts have long term experience on IT industry and supported by local partner. We give the best solution for comprehensive information technology based on customer needs. We develop road map of information technology for customers with customers need and customers business size consideration. Our experts hold international certificate for implementing information technology solutions. 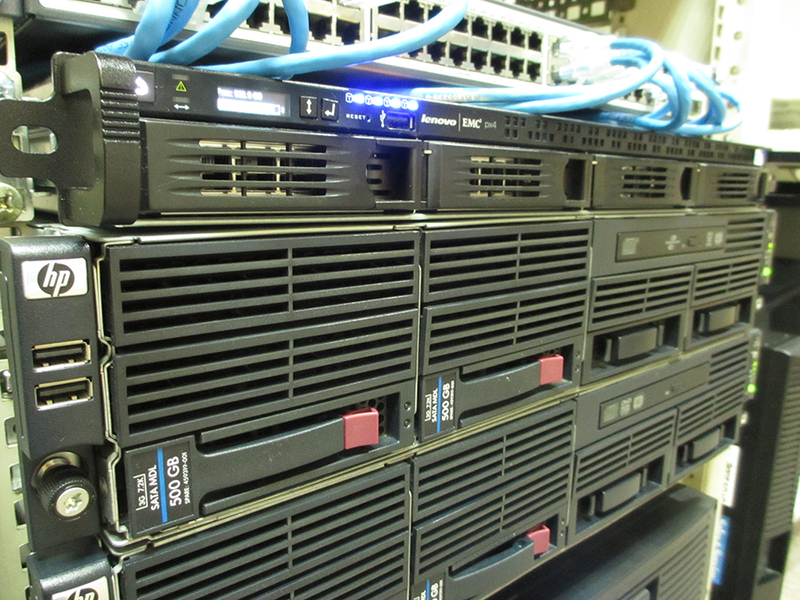 Backed by our experts we will propose the best server and storage solutions for our customers. We provide hardware products such as PC, notebook, and printer which can be customized based on customer needs. We also provide thin client solution as well as zero client to replace conventional solution. NSI helps clients to provide virtualization strategy inline with the clients business process. Our team able to calculate customer needs of hardware and software. 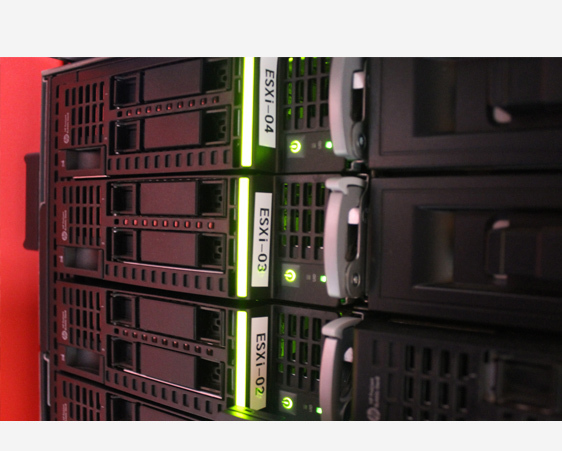 We experience in doing migration of conventional system into virtual solution with the most efficient and optimal way. 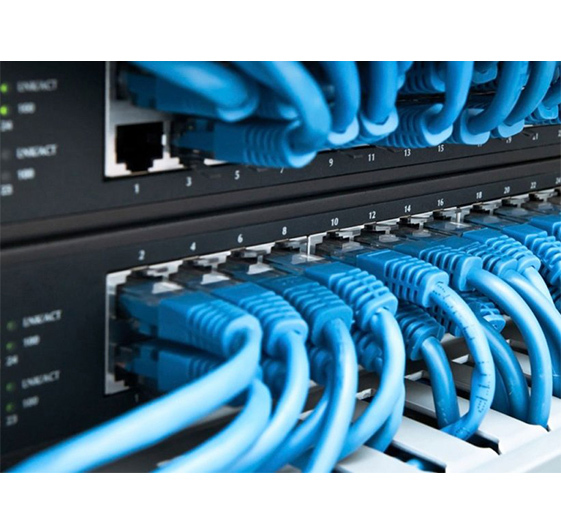 We provide consulting services, design, and implementation of LAN or WAN which provide fast connection, optimum bandwidth and low latency for server to server connection as well as and connection from users to servers. Our solution adapted with customer’s budget and stages of their business. Our solution have direct impact for customer’s benefit and it sustainable. We cooperate with our strategic partner to provide customers with the best network solution. Since 2007, NSI was trusted by many international organization to develop IT infrastructure for several Regional Disaster Crisis Center around Indonesia. 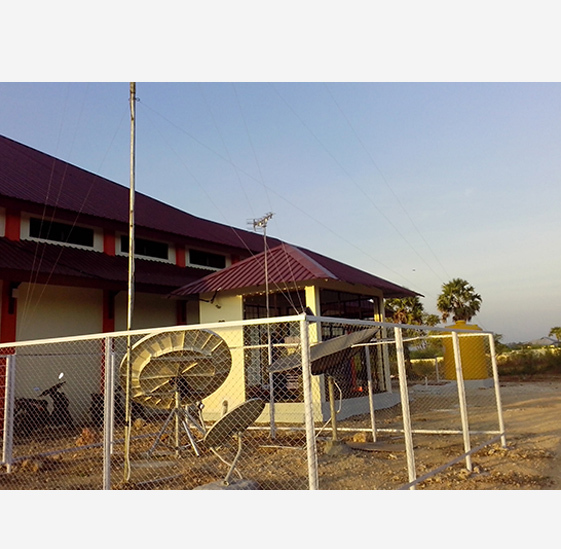 This facilities are used for disaster management operation in Java, Bali, Sumatra, Sulawesi, and Nusa Tenggara. We provide consultation service, design, and implementation to develop IT network, voice over IP and radio communication for disaster management. With this facilities, distribution of disaster information and logistic can be done better.